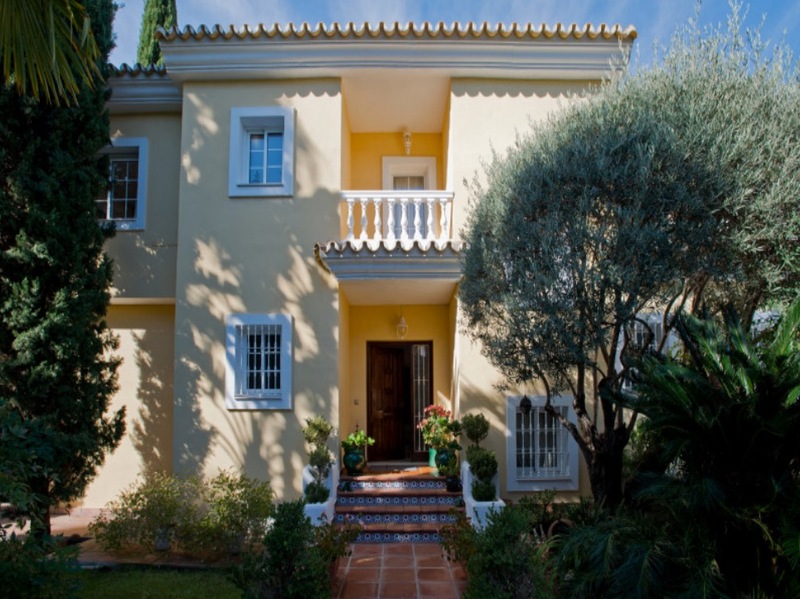 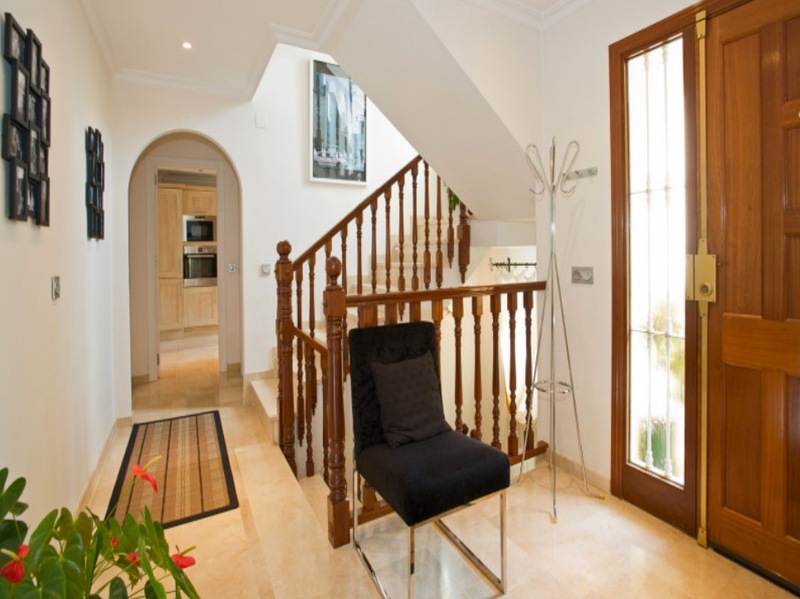 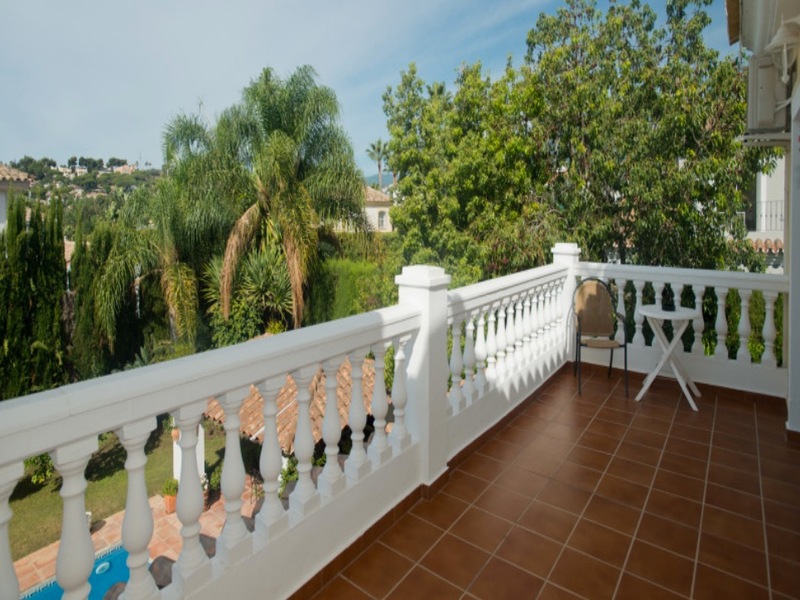 A great Villa for holiday rental in a private gated community in Nueva Andalucia. 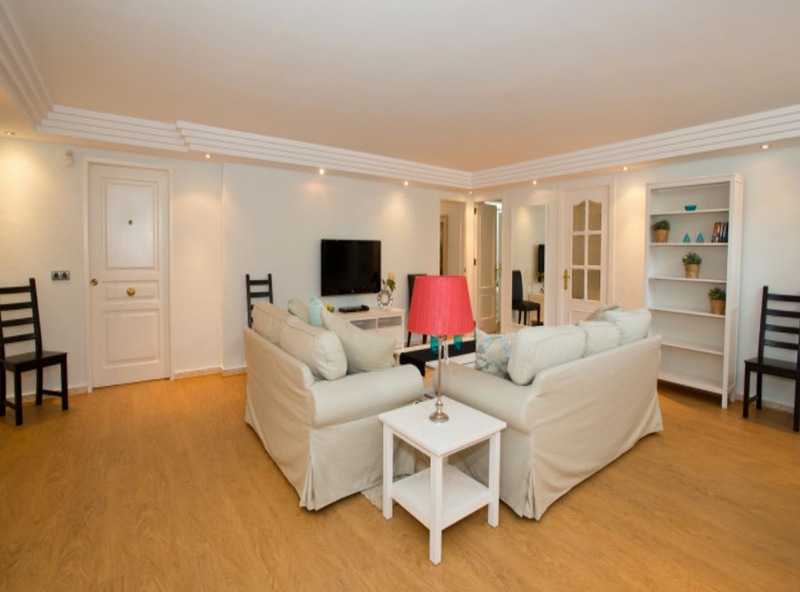 Set in an unbeatable location, walking distance to restaurants, bars and shops. 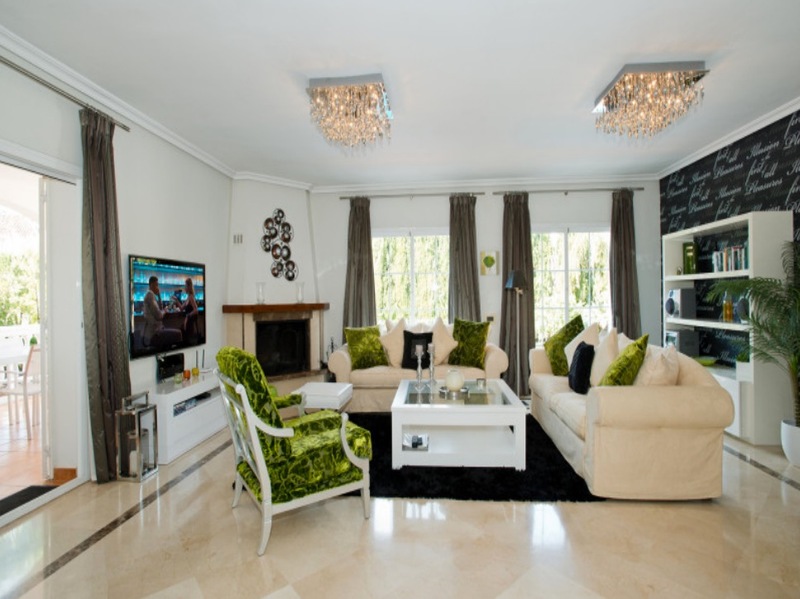 A 5 minute drive to Puerto Banus and 10 minutes to the center of Marbella. 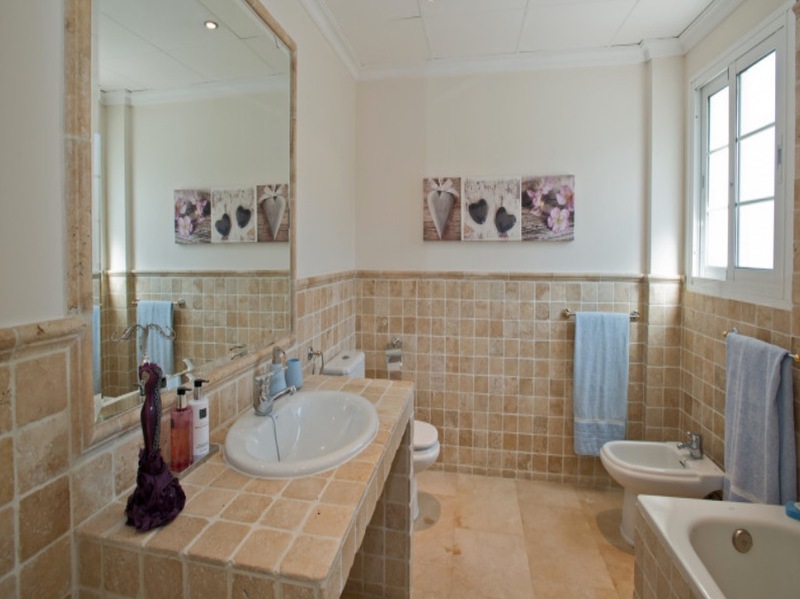 Immaculately kept and presented, built over 2 floors and a basement. 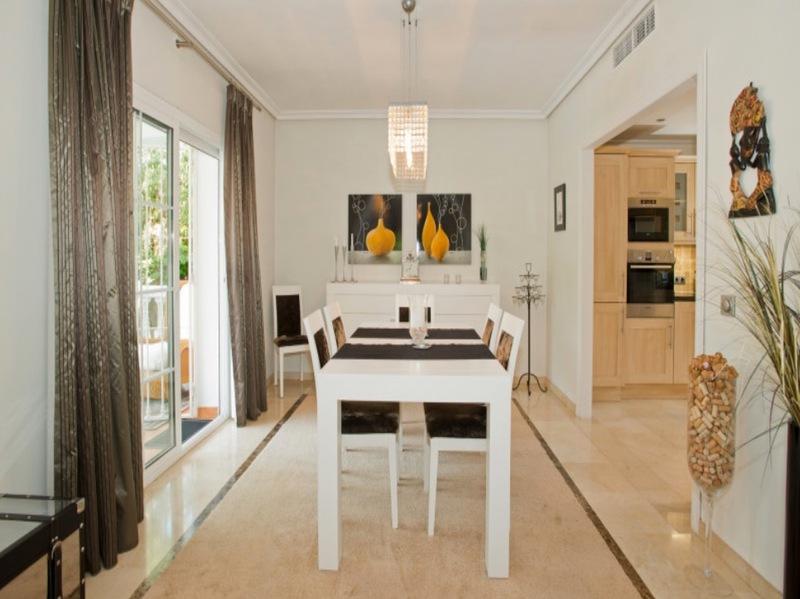 Main floor has: a spacious living/dining room with two terraces both leading to the garden and pool. 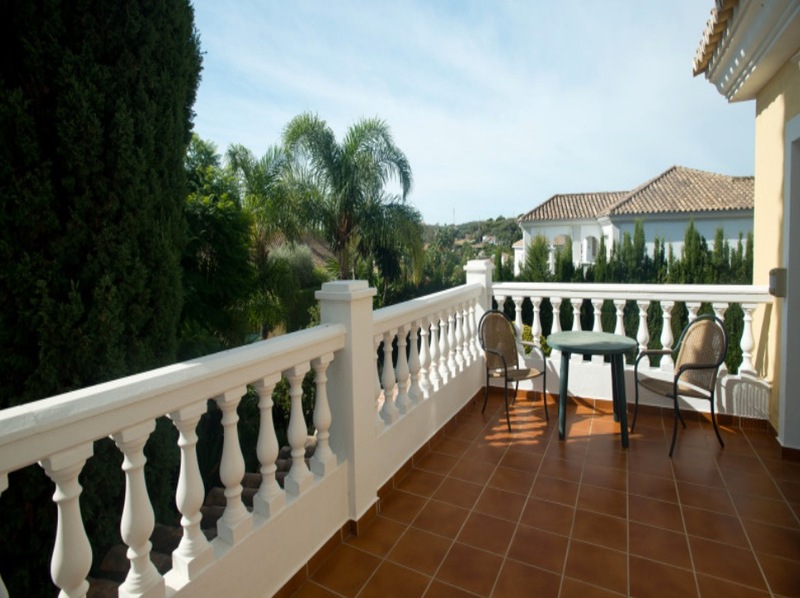 The main terrace fitted as outdoor dining room. 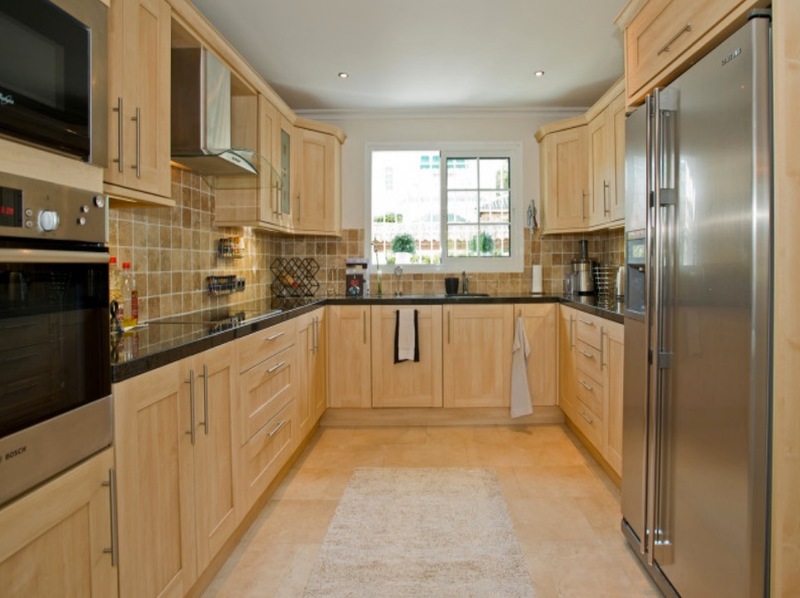 A fully fitted open plan kitchen; guest cloakroom/laundry room and a full double en suite bedroom. 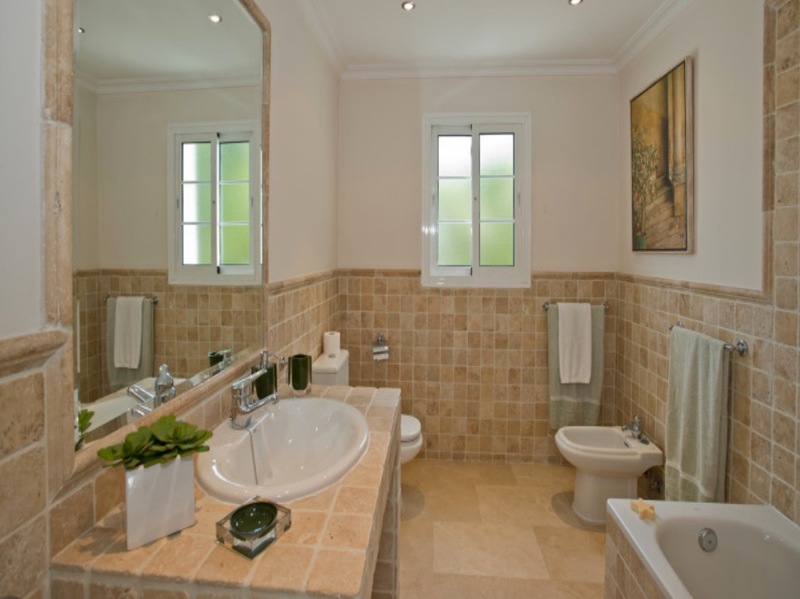 First floor: Three bedrooms : Master suite with large bathroom and a walk in dressing area and private terrace. 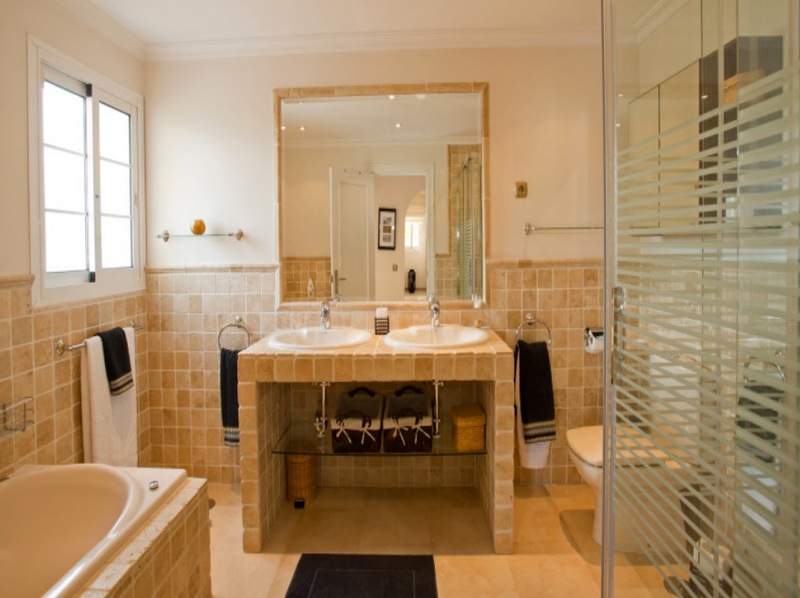 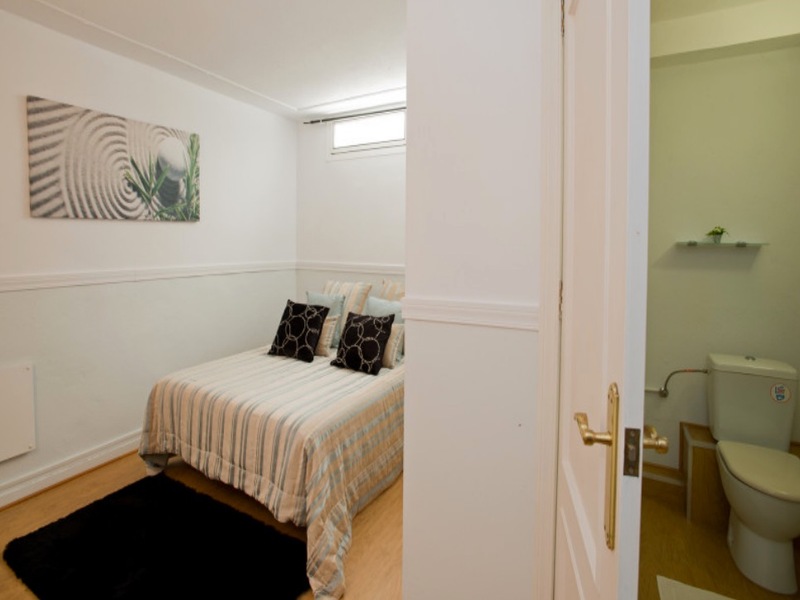 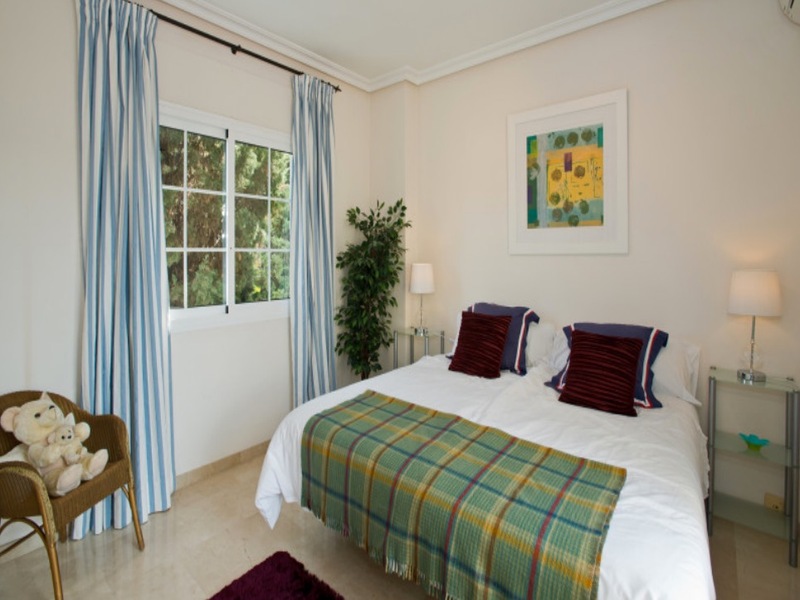 A Double bedroom en-suite with a private terrace, a further twin room also with en- suite. 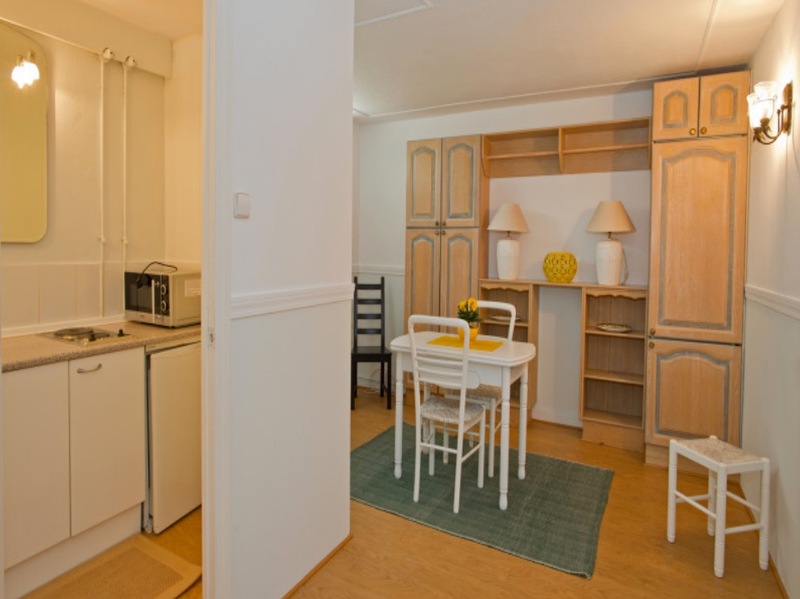 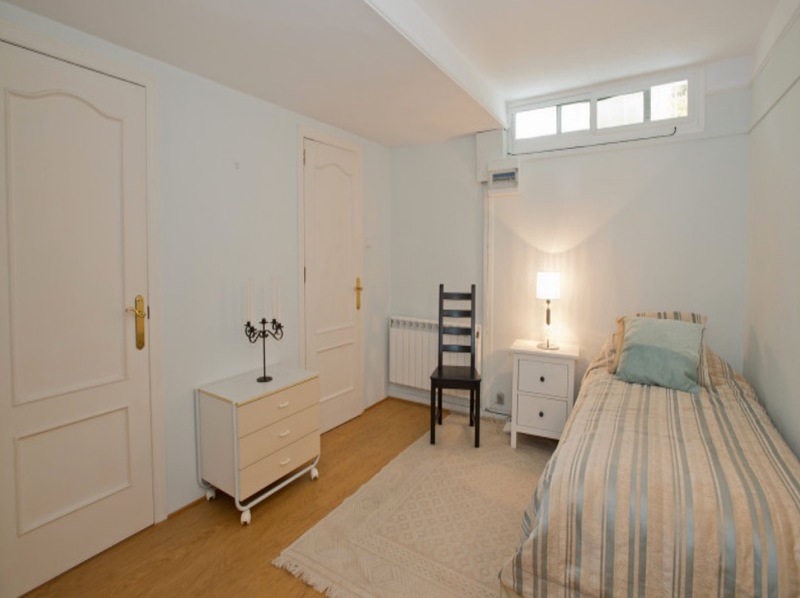 On the lower level you have a cosy living area with TV area and small kitchenette, one double bedroom with bathroom. 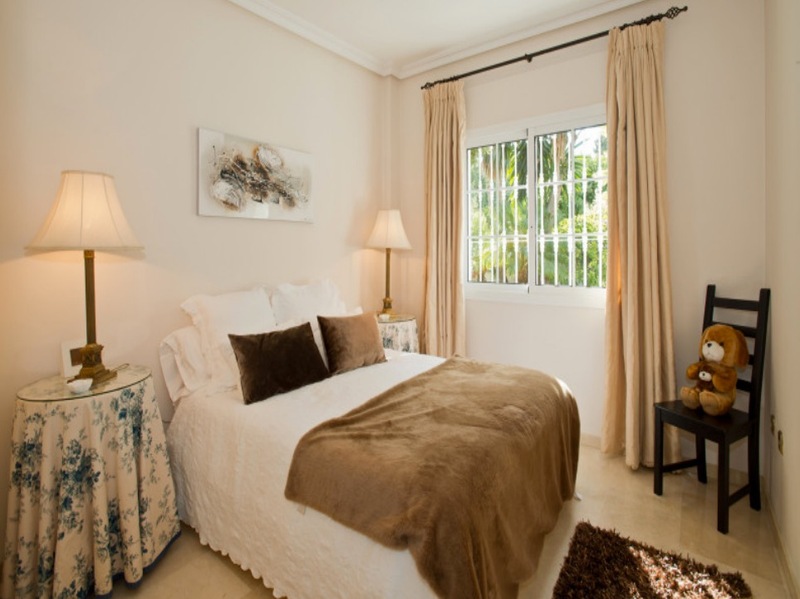 The property has full fiber optic internet and WiFi and IPTV with over 1.000 channels in all languages.